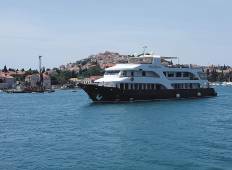 See the top Marine trips that go through Kornati National Park, Croatia. With 18 tours to choose from, they range in length from 3 days to 18. The most popular month for these tours is June, which has the most departures. 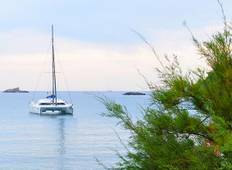 Community Sailing Trip in Croatia, Sundown Sailors Route with special musical guest! "Sailing with Naleia Yachting to me is the most exhausting way to relax. Expect the..."
"Great tour, great instructors, great company. Really love it." "I love to SUP and this was my first time on a SUP and Sail safari tour. I was really..."